Product class: Product Show CNC machining products. 1 We insist on route of middle-top grade, and we follow the principle of quality is more important than price. 2 We utilize ISO9001:2008 & TS16949 standards in our operation. 3 The detail quotation is due to your requirements. Polishing, chrome, zinc, nickel plating, anodize, power coating, aluminum oxide, brushing. Wire-cut, electric discharge master(EDM), CNC machining center, high speed punch, bending machine, injection machine etc, and CMM, tool microscope, projector, height gauge to assure good quality high quality. 3. Advanced equipment, excellent R&D teams. 5. Professional technical and rich experience. 6. Packaging details as clients required. 1. Type of material and hardness needed. 2. Quantity of the product. 4. The tolerances of the product. 5. Drawings, samples or pictures with details. 6. Target price if you have one. 1. Customer provides 2D drawing, 3D drawing or samples. 2. To discuss the product function, the shape, material, and other demands between customers and our engineers. 3. According the information, to process choosing plastic and mold material, mold making process, and quotation. 4. If quotation is ok and confirmed, we will do product and mold 3D drawing modification, and injection mold flow analyze. 5. We will send 3D drawing to customers to do final confirmation. 6. If there is any question, to modify the drawing and confirm again. 7. Drawing Checking is ok. We will process making hand-made samples, if need. 8. After samples making, we will process product confirmation and function testing. 9. Sample checking is ok, and we will process preparing material and mold making processing. 10. 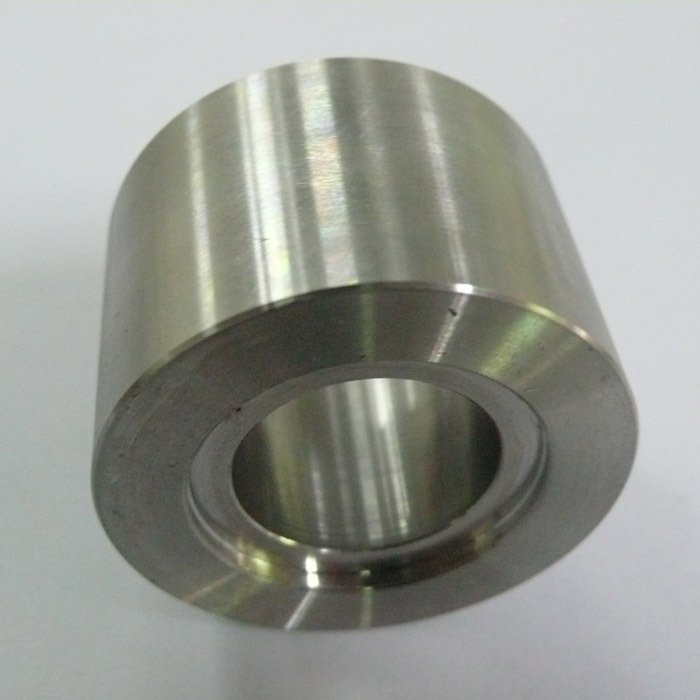 If sample is not necessary, we will process preparing material and mold making processing. 11. Mold making process, Planer/Shaper, Milling, Grinding, Drilling, CNC Milling, Texts, EDM, Lathe, Polish, Heat treatment, Cr. Coating , Texture, Mold assembly. 12. After mold finished, we will process injection testing. 13. If the situation is not good for injection, we will modify on problems. 14. After modifying, we will test again. 15. Testing is ok. Customers confirm the final samples. We will produce by mass production. 16. After mass production, we will process product assembly and packing. 2) Our factory will provide both the moulds and injection molding parts for you. 3) It is appreciated for send your 2d and 3d drawing to us for quotation. 4) Here are some pictures for the parts and our mould factory pictures, for your reference, thanks.